How Are Gutter Cleanings Priced? 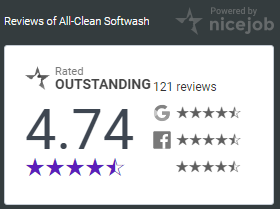 | All-Clean! 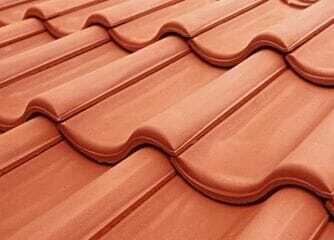 How Are Gutter Cleanings Priced? When we do quotes for gutter cleaning, we always take measurements on how much gutter is actually there. There’s a price per linear foot. 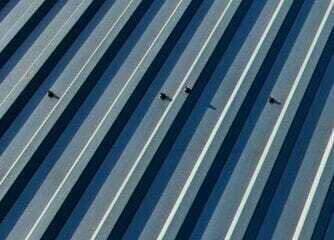 If you have a hundred feet of gutter, we have a set charge that we charge per linear foot, which we’re going to multiply a hundred, times that price, that’s usually what the quote is going to be. 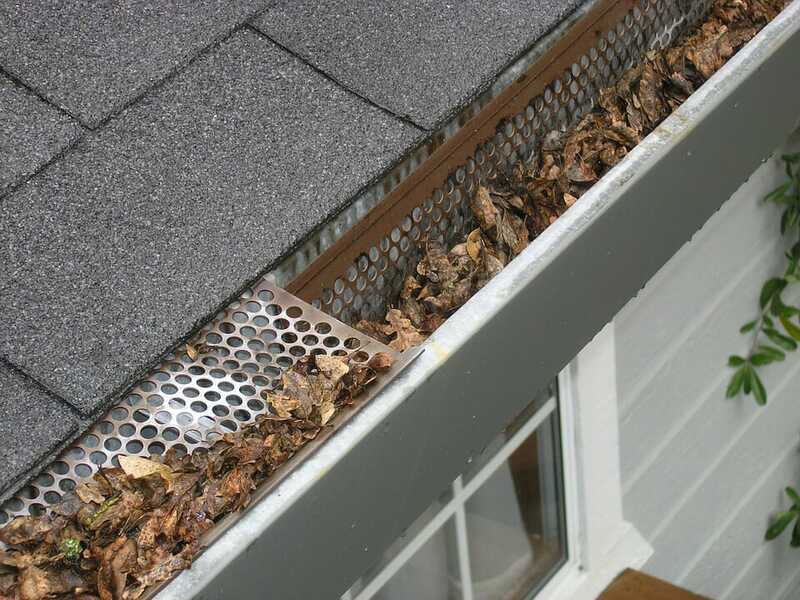 Gutter guards are a huge determining factor. 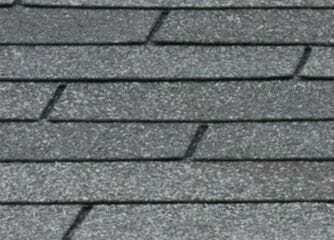 You may think that if you have gutter guards, you don’t need to get your gutters cleaned out, but the shingle granules do build up, and they can fall right in between the gutter guards. 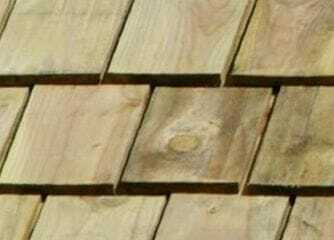 There’s an additional price to take off the gutter guards, clean out the gutter, and then put the gutter guards back on. That’s a set price that’s anywhere from $50.00 to a $100.00, depending on how much linear feet you have and how much time is involved in taking them off and putting them back on. How high is your home? A one-story, two-story, three-story? Let’s face it, a 28-foot ladder is a lot easier to handle than a 40-foot ladder. 28-foot ladders weigh about 50 pounds, and a 40-foot ladder is going to be about 150 pounds. That’s a big difference. We don’t want to do any damage to the gutters or slam into one of your windows. We want to take the precaution and add the added time. Everything is based on time. Time and foot. That’s what we’re getting down to, how much time we’re going to take and how many feet we are going to have to clean. Adding a bigger ladder takes more time and adds a lot more time on the schedule so that’s an added price as well. Level of difficulty. Do you have a steep roof that will require moving the ladder every 5 feet or a hip roof that is super easy to walk around? Breaking everything down, you go by the foot, by the difficulty, by the time and by the tools needed. If you’re looking at getting your gutters cleaned, you have to take a look at the factors that are unique to you and think about what you have going on up there.